Xenical is a medication prescribed for the treatment of obesity. Xenical is not an alternative to regular exercise or a healthy diet, and should only be used in conjunction with both. Xenical is the most effective prescription medication available to aid weight loss. Xenical is a prescription only medication to help you lose weight. 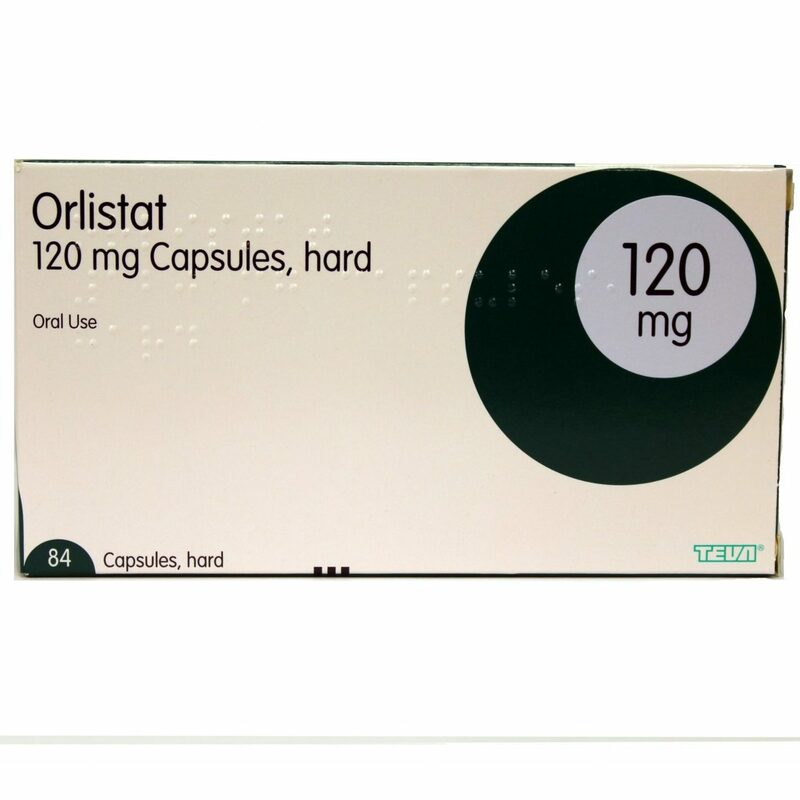 Orlistat is the active medication in Xenical and works by preventing the absorption of fats in your diet by acting as a lipase inhibitor. By reducing the amount of fat absorbed through your diet, you will reduce your daily calorie intake. Xenical is for those who are obese or overweight. Xenical can be used by anyone overweight who also has additional risk factors that could lead to obesity, which include elevated lipids or diabetes. Xenical should be used alongside a healthy diet and regular exercise. Xenical should only be used if a lower calorie diet, and an increase in physical activity has not helped you lose the desired amount of weight. Xenical is not an alternative to a healthy diet or regular physical exercise, and must be used in conjunction with both. Xenical comes as a 120mg tablet, which should be taken with each main meal each day. Each Xenical tablet can be taken before, during or up to an hour after each meal. Each tablet should be swallowed with a glass of water. Xenical is not an alternative to a healthy diet, and should be taken with a healthy, well-balanced diet. Your diet should contain be calorie controlled, and contain on average no more than 30% of its calories from fat. You should avoid eating any high fat snacks in between meals, but instead have snacks rich in fruit and vegetables. If you have a meal that contains no fat, or you miss a main meal then Xenical will be of no aid to your weight loss. Xenical can only be effective in the presence of dietary fat. With a reduced calorie diet and an increase in physical exercise, you can expect to lose more than 5% of your body weight after 12 weeks of treatment. Consult your doctor if you aren’t seeing results that match this. Please consult your doctor if you haven’t been taking the medication as prescribed. Taking more than the advised dosage will not lead to quicker results. If you are known to be allergic or hypersensitive to any of the ingredients in Xenical, please do not take Xenical. Do not take Xenical if you have chronic malabsorption syndrome, if you are pregnant or breast-feeding or if you have cholestasis. 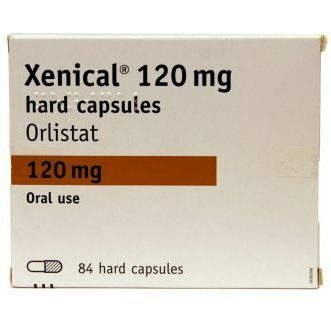 Xenical can cause fatty or oily stools, which is a harmless side effect of the medication. This is caused by the fat that Xenical is preventing from being absorbed from your diet. The higher the fat content in your diet, the higher the risk you will see this side effect from using Xenical. Your fat intake should be evenly distributed between all your main meals to avoid any gastrointestinal side effects. As Xenical can have gastrointestinal effects, it can interfere with other medications that you may be taking. Please consult your doctor before starting Xenical, if you take any other medication for other conditions. As you lose weight, the dosage of other medications may need to be altered, so please consult your doctor as your weight begins to fall. It is recommended that females who use an oral contraceptive use an alternative contraception when using Xenical as a treatment.